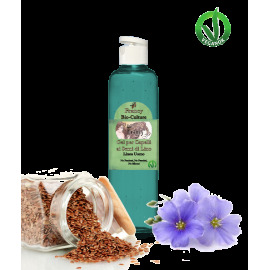 Hair Tonic with Flax Seeds and Vegetable Keratin (200ml - 6.8 fl oz) - Hair Line.Flax seeds hair treatment enriched with Vegetable Keratin, Wheat Protein and Inulin. 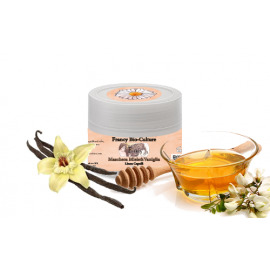 Leave-in Cream - Cocoa Flowers (50ml 1.7 fl oz) - Hair Line. Leave-in cream that controls frizz while also nourishing the strands and defining waves. Shampoo "Strawberry Kiss" (200ml - 6.8 fl oz) - Hair Line. 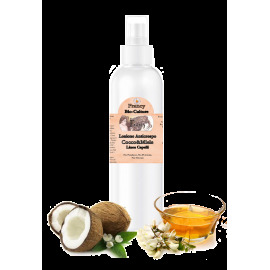 It gently cleanses and protects scalp thanks to its soothing and hydrating action. 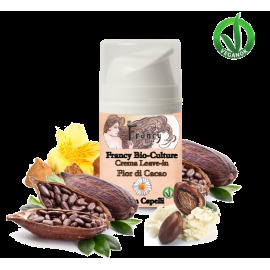 "Francy Bio-Culture" is an Italian Company that manufactures organic and natural beauty treatments, personal care products, make-up and perfumes. 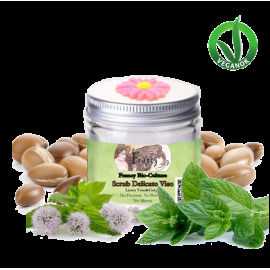 Our products respect people and the environment.